Vietnam Veterans of America Chapter 1067 is hosting an appearance of the Wall That Heals, a 3/4 replica of the Vietnam Veterans Memorial in Washington, D.C., at John Hunt Park Fairgrounds in Huntsville, Ala., Nov. 1–4. 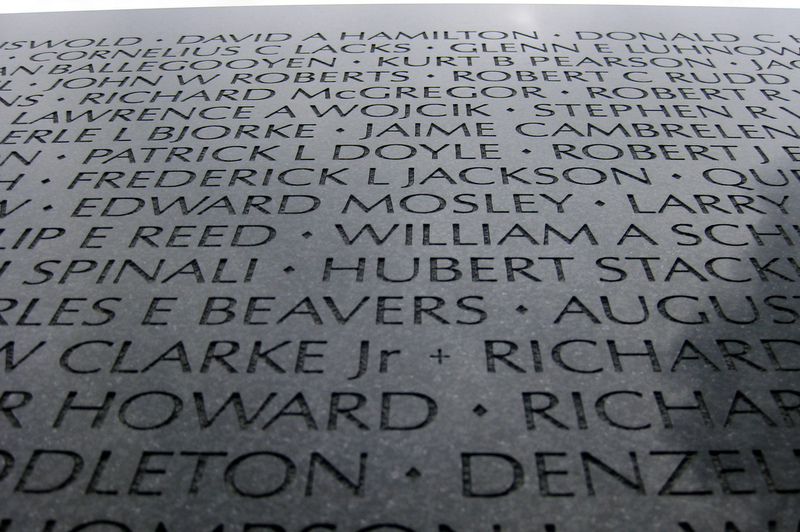 Built in 1996 with contributions from the Vietnam Veterans Memorial Fund, the Wall That Heals is designed to help veterans heal, connect communities and educate future generations about American history. Huntsville is among the first communities to host the recently expanded traveling exhibit. At 375 feet in length and 7.5 feet tall, The Wall that Heals travels with a Vietnam-related education center featuring a digital photo display called “Hometown Heroes” that localizes the exhibit. It also features a map of Vietnam, chronological timeline of the war, video installations and a collection of items left at the national memorial. Medal of Honor recipients Mike Rose and Mike Sprayberry, who served in Vietnam, will lead tours. The exhibit will help ensure that the lessons of Vietnam are not forgotten. 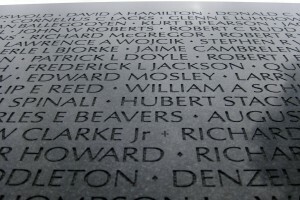 “We have been told that the Vietnam War isn’t taught so much in schools anymore, so this may be one of the only opportunities they get to learn about that time in our history and about those who served,” John Perry, chairman of the Wall that Heals-Huntsville initiative, told The News-Courier.